One attack on America made by the Japanese in WWII that remains largely undocumented and unknown, is the balloon bomb attack — an attempt by Japan to silently slay the United States. 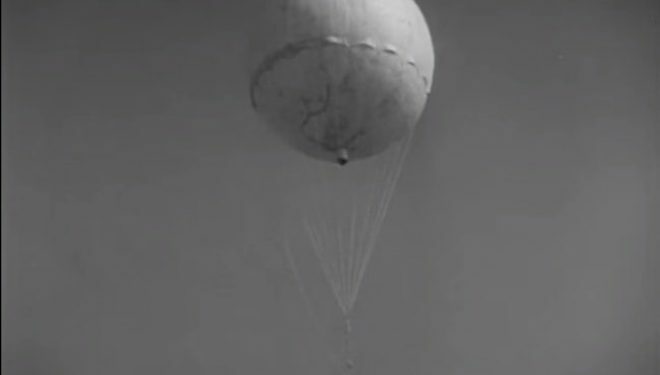 During the 1940s, Japan experimented with weaponry that came in the form of balloon bombs. 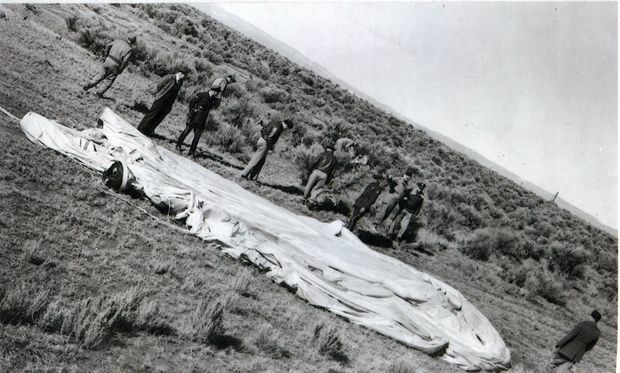 The balloons utilized the power of the prevailing western wind across the Pacific Ocean and were effectively the by-product of an atmospheric experiment. Researchers noticed that at around 30,000 feet, a strong air current moved across the Pacific Ocean. With this knowledge in-hand, in 1944, Japan’s military utilized the power of this atmospheric condition by attaching explosives to paper balloons, which were carried across the Pacific on the jet streams. The balloon bombs would then be used to create random damage to cities, farms and other areas in the United States. It has been estimated that between November 1944 and April 1945, approximately 1,000 of these balloons reached the US. A (1) report made by the National Geographic states that 284 of the balloons have been documented as being sighted or found. However, Japanese records disclosed after the war show that around 9,000 of the balloon bombs had been launched. Since the Japanese were unsure whether the balloons were achieving their purpose (causing destruction in America), and the blowing up of hydrogen plants in Japan made it more difficult to make the balloons, funding for the weaponry by the Japanese government was eventually ended. However, a fatality was caused by the balloon bombs. On May 5, 1945, a group of five children and a pregnant woman were killed as they played with a paper balloon they had found in woodland in Oregon. As the National Geographic notes, this was the only casualty inflicted on American mainland soil by an enemy during the whole of WWII. What’s particularly interesting about the Japanese balloons is that they remained largely undocumented in the media and unknown to the public. The Wall Street Journal finally published a report about the “silent attacks” in January 1987. The report refers to the Japanese balloon bombing as an example of the media cooperating in preventing dangerous information from getting out to the enemy during the war effort. The report was declassified and approved for release in 2012 and is available to view on the CIA website. (2) It goes into details about the two different types of balloons made by Japan with the sole purpose of carrying bombs. One type was filled with hydrogen and made of thin paper glued together. The paper balloons were accompanied with radio balloons, which provided tracking signals. These radio signals were made from rubberized silk, but only three managed to reach North America, as they did not work as efficiently as the paper balloons. Hence why Japan was unable to track the whereabouts and success of the paper bomb carriers. The report speaks of how the US and Canadian press exhibited “voluntary censorship” towards the bomb balloons. “Although it was a time of war, press cooperation prevented the Japanese high command of learning of all but one landing, that at Kalispell,” notes the report. A positive consequence of the “news blackout” was that as Japan only learned about one landing, the Japanese government ordered a halt of the balloons. 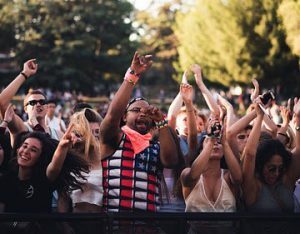 However, the negative aspect of the censorship was that the group of Americans playing in the woodland in Oregon were not aware that the paper balloon they found was dangerous, which cost them their lives. A negative consequence of the blackout may have been the creation of one of the largest Ufology mythos of all history — the Roswell “UFO Crash”, which people around the world still believe to be related to an alien craft. However, reviewing witness statements from the time period makes it clear that the object recovered was most certainly some kind of balloon. The massive cover-up following the Roswell crash recovery is further evidence that the crash was most likely the recovery of yet another Japanese balloon-bomb — an event that the government and the media were working in concert at covering up. As (3) Top Secret Writers reported in 2012, during WWII the Japanese were no strangers to researching and developing new and secret weaponry. So pioneering were Japan’s paper balloons that buoyed across the Pacific Ocean by jet stream, experts consider them to the first intercontinental weapon system.